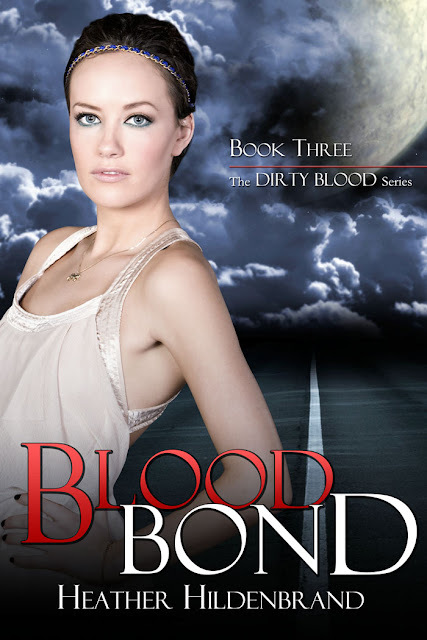 Dirty Blood is one of my favorite YA Werewolf series and I am eagerly anticipating the release of book three, Blood Bond, on August 31. I miss Tara and the gang but I'm excited for Grandma the most! Read the series so you'll understand why, think Helen Mirren in Red.